ATP brochures are available to download. Check out some of the 'Case Studies' for inspiration. 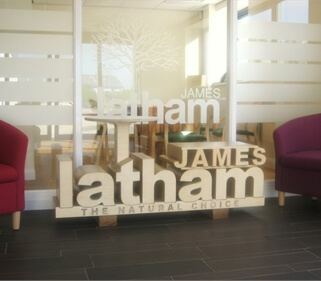 Due to internal promotion Advanced Technical Panels, the specialist panels division of James Latham are currently looking for a Salesperson to join our established team at Leeds. 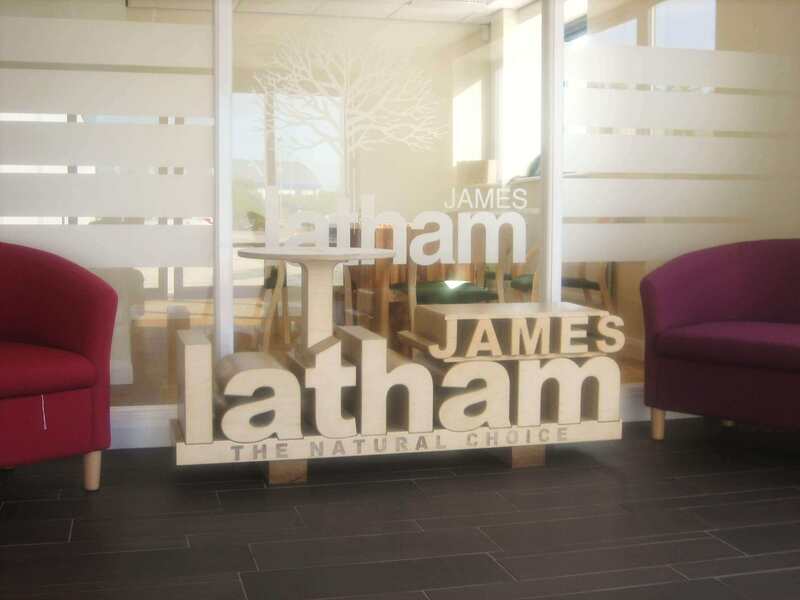 We are a family based business with our history going back to 1757. Ideally the successful candidate should have knowledge of the Timber Based Panel Products Industry and / or the Plastics Industry, however full training is available. A key attribute will be the desire to develop both new and existing business. The role will be primarily internal, however this can be adapted to include a degree of external representation. We are a forward thinking established company and will offer further career development with the opportunity to visit our suppliers. We have a strong training ethos, which over time you would be part of. You will be based at our flagship depot in Leeds, in a full-time role. We will offer a competitive remuneration package, along with benefits and attractive bonus scheme to the right candidate.